Regular exercises are crucial for people with Parkinson’s disease because it assists them to maintain mobility, balance and strengthens them to carry out their daily activities. 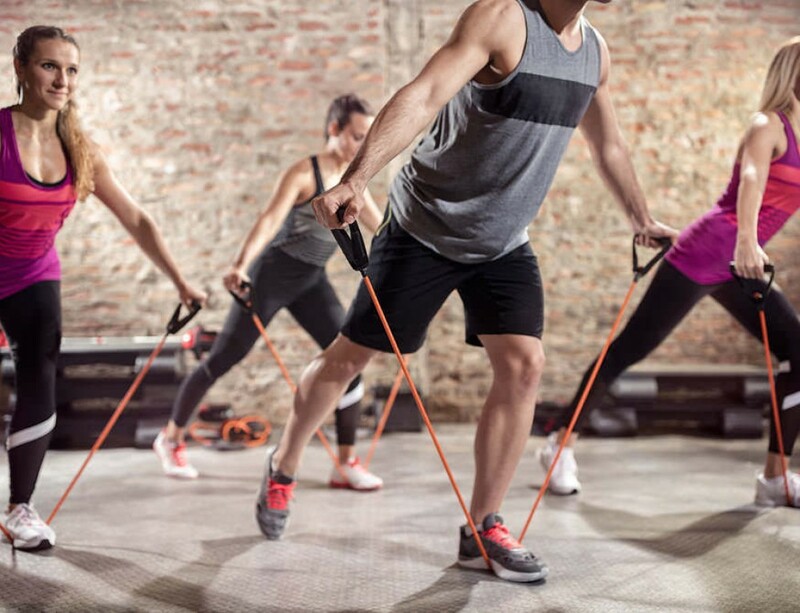 Research has shown that Parkinson’s disease patients who exercise at least 2 hours per week slow the progression of this disease thus improving their quality of life. Doctors recommend exercise as part of Parkinson disease treatment. What type of Exercise Are Suitable for People with Parkinson’s disease? There is enough evidence that learning based and aerobic exercises are suitable for Parkinson’s disease patients. They may include activity such as aerobics; strength training and stretching that increase the flexibility of patients. The importance of regular exercises for Parkinson disease treatment cannot be underrated. In fact, the type of activity that these patients perform does not matter as to doing it consistently. You can inquire from your physical therapist the kind of exercise you can accomplish without harming yourself. Different exercise programs target to achieve specific fitness goals including flexibility, strength, endurance, balance and coordination. Parkinson’s disease is a chronic condition that causes symptoms such as postural instability, rigidity, tremor and slowed movement. People with Parkinson’s disease have reduced muscle power, fatigue and are generally weak. 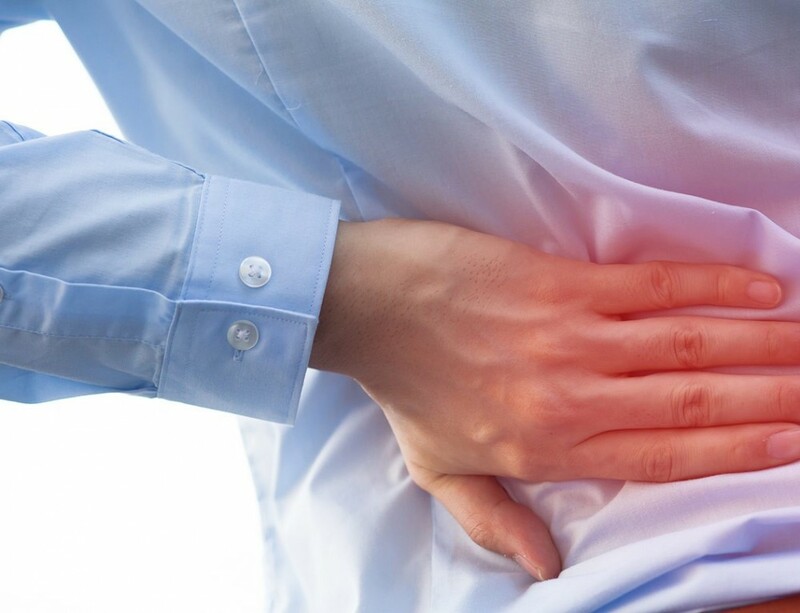 The risk of contracting this disease increases with age because aging is associated with loss of function and muscle mass. Loss of mobility and compromised balance are some of the adverse effects of the Parkinson’s disease. Exercise is an integral part of the Parkinson disease treatment. Movements such as lateral shuffle, walking backward, high knees and grapevine cross can help to promote motion in Parkinson’s disease patients. They strengthen the patient against slowed movement (bradykinesia). As Parkinson’s disease patients continue with their exercise programs, their cognitive abilities are enhanced. According to a recent study, exercise can assist Parkinson patients by improving their quality of life though it does not minimize the risk of falling. Patients who exercise consistently can move around while maintaining their balance. They fear less about falling and exercises enhances their moods thus improving their quality of life. Exercises help to increases the heart rate for a considerable period and this help to improve the endurance of the patients. Regular exercises focus on maintaining movement and stretching which helps to promote the flexibility of patients. Exercises for Parkinson’s balance should be included in your daily routine. Maintaining flexibility is crucial for enhancing the patient’s ability to perform daily activities like dressing or picking items from the shelf. 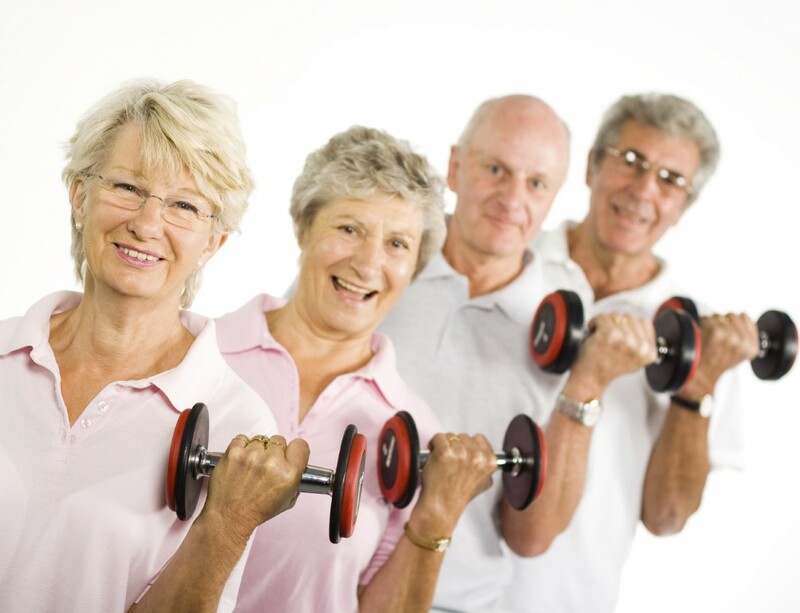 Exercises help to build the muscle mass of patients which go a long way in boosting their strength. 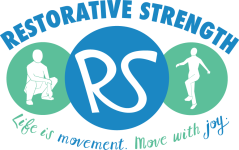 Strength exercises focus on one part of the body like the arm or leg and should be rotated to all other parts of the body. -Regular exercise can also decrease fatigue and depression. Parkinson’s disease patients can lead healthy lives if they incorporate exercise into their daily schedules. 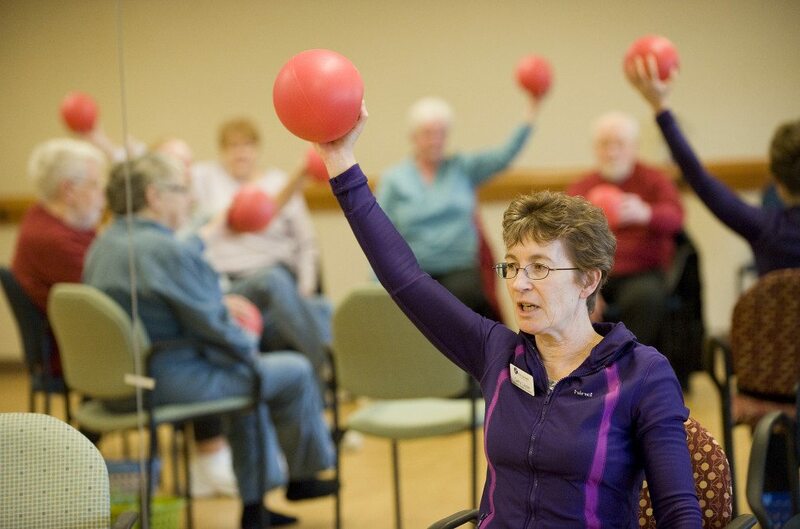 Physical activities can be beneficial to older people who have Parkinson’s disease. Practical exercises will slow down the decline that is mostly associated with this disease. 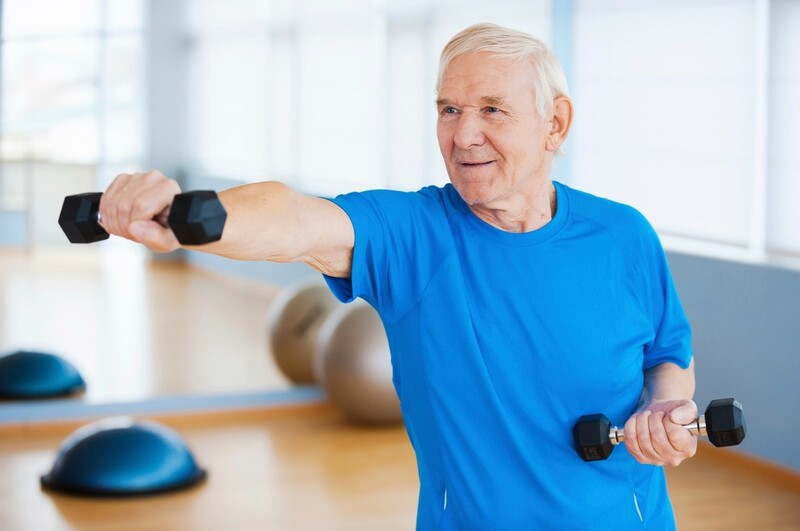 Because exercise reduces stiffness and enhances mobility, gait, and balance, it is incredibly essential that Parkinson’s patients include it in their daily schedules. Caregivers and Family members should encourage PD patients to exercises regularly. This will significantly improve the quality of life of the patients. When patients do it in a group, it allows them to socialize and make new friends. Exercise plays a crucial role in parkinson disease treatment. Even if the patient is not active in their lives, it is not too late to start their daily exercises. Establishing a rigorous exercise program for Parkinson’s disease patients will have so many rewards in the future. This article has provided information about the benefits of exercise for Parkinson’s disease patients that readers wanted to know.